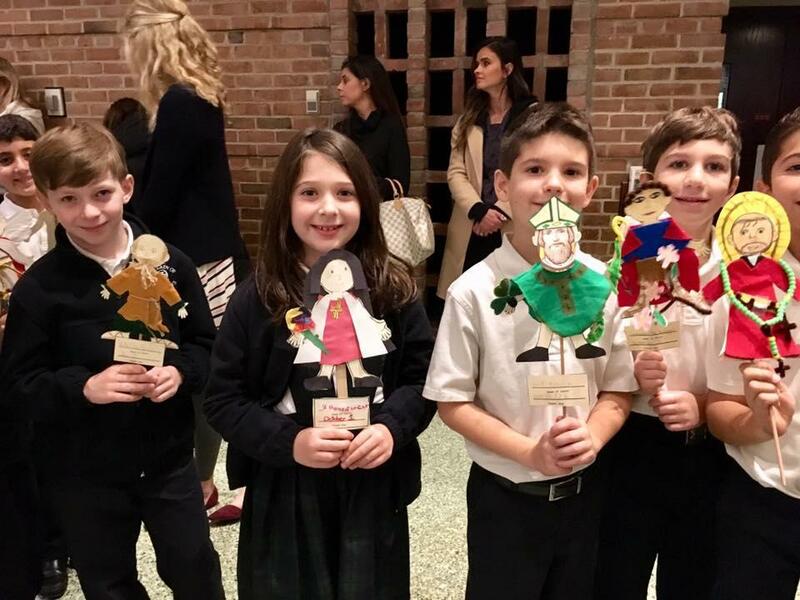 The mission of Our Lady of Sorrows Catholic School is, in partnership with families, to educate students who will develop spiritually, academically and socially, into disciples of Jesus, fed by the Eucharist, who will live to inspire and serve others in the world. 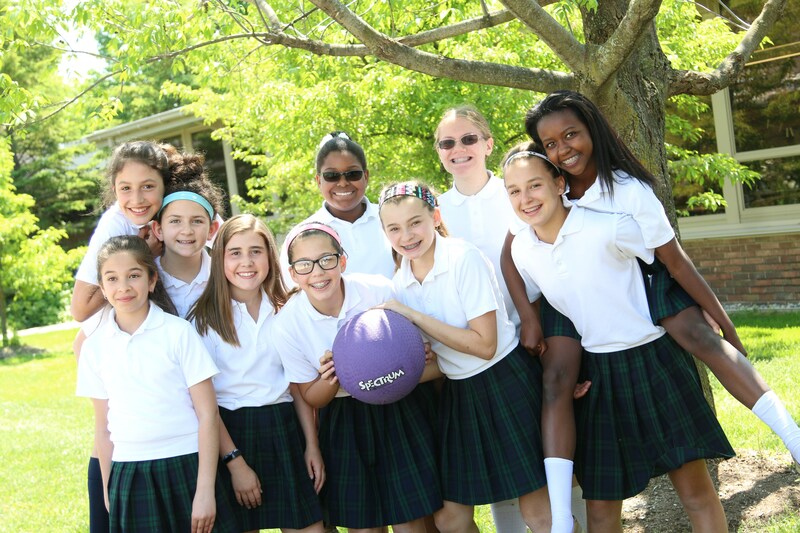 Welcome to Our Lady of Sorrows Catholic School! 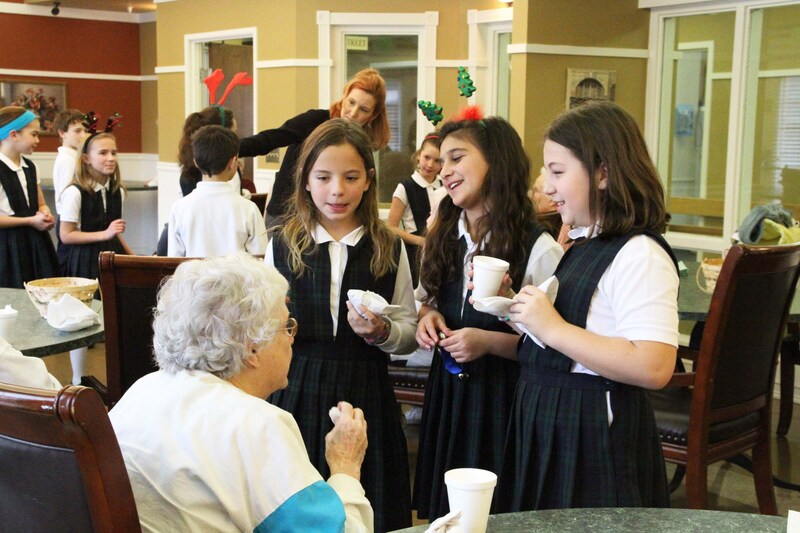 Our Lady of Sorrows is a parochial Roman Catholic school for children preschool through grade eight. 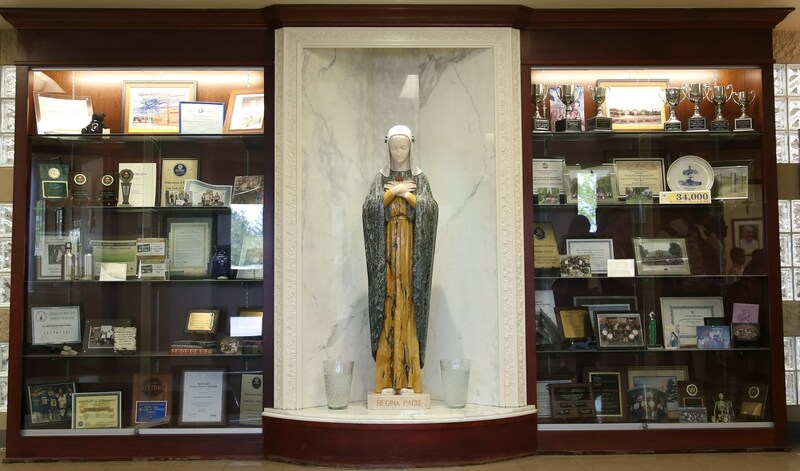 Our Lady of Sorrows Catholic School endeavors to continue and complement the work of the family, the parish and the surrounding social environment – all of which contribute to the total education of the child. Our education community fosters development in each child spiritually, academically, and socially. We promote active loyalty to God, Church, and country. We teach sound Catholic doctrine and encourage the living of this teaching. We work closely with parents in their vocation of nurturing the faith development of their children. We foster an attitude toward discipline as a relationship with the teacher, compassionately sharing wisdom with the student in a way that fosters the self-control necessary to learn and adjust behavior appropriately. We provide a dedicated faculty whose members are committed to assisting students in the learning process and are involved in academic, athletic and social extracurricular activities. 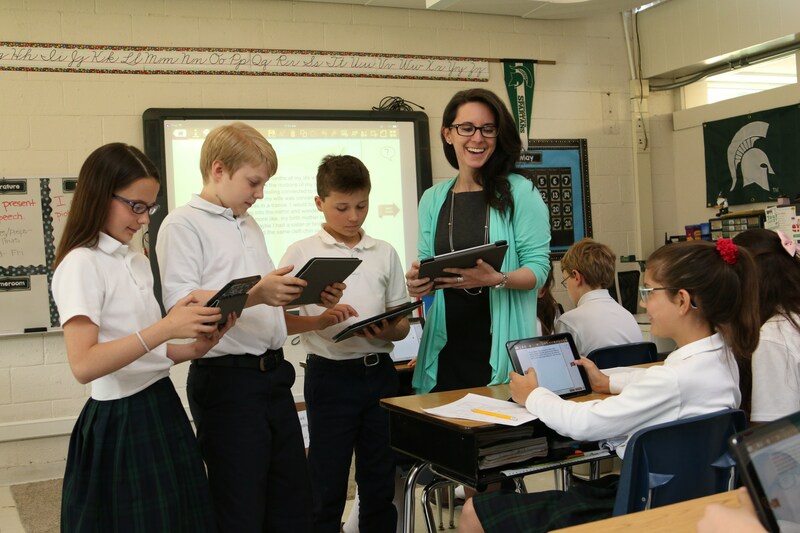 We provide a highly competent faculty whose members possess academic and professional credentials which meet or exceed the standards established by the Archdiocese of Detroit and the State of Michigan. We strive for the success of each student given their potential and limitations. We promote academic excellence and utilize a variety of teaching styles and approaches to adapt to each child’s learning style and potential.